We’ve all heard the popular slogans companies use to position themselves as socially supportive organizations after natural disasters, terrorist attacks, pollution effects or political stand-offs. The “Stay Strong” and “Stand Together” mantras to which brands attach themselves. This positioning strategy is a value-add for a brand, but it can also be polarizing. Some consumers might classify the effort as disingenuous. It’s important that brands stand by their beliefs with more than advertisements by showing authentically through loyal and supportive actions. Cause marketing is a strategy companies use to position themselves in supportive of or to call awareness to an issue. It’s a podium companies can use to alert the public about social, political or environmental causes. 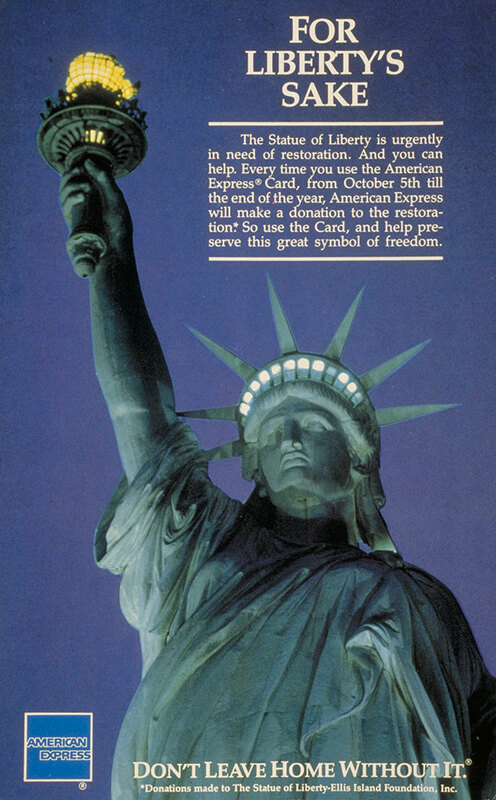 Cause marketing began in the 80’s when American Express coined the term as part of an action to restore the Statue of Liberty. They used it as a marketing tool to accomplish something good while generating brand buzz. Today, it is common to see cause marketing used as a quick positioning fix, and consumers are realizing. Cause marketing has become more popular than ever and is primed to be the top marketing trend next year, according to Forbes and Entrepreneur. In fact, consumers are starting to demand companies be more transparent with their values, beliefs and cause-related actions. 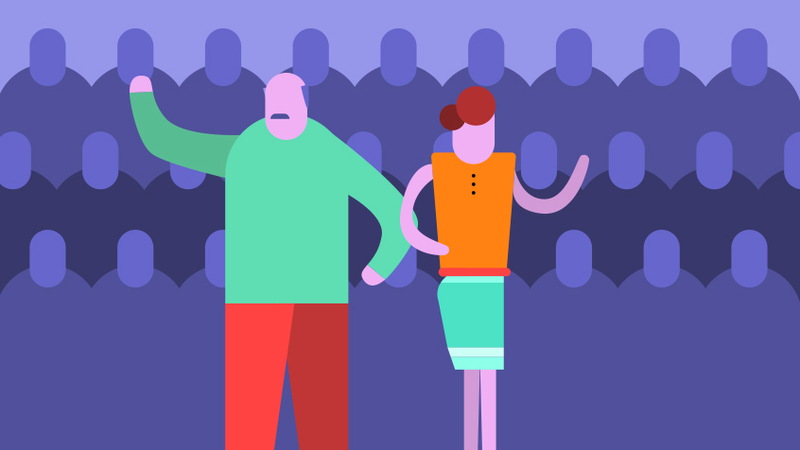 Connecting a brand with a certain cause can sometimes be divisive. No matter what, there will be people who agree and disagree with a brand’s decision. The point is, whatever cause a brand has decided to support, they must contribute to the cause’s efforts. This is a major trust determinant among the younger, savvier generations. A study from MediaPost shows that most teens trust and pay more attention to companies and brands after they tout their support social cause. Less than 45% of teens believe a company’s cause marketing is genuine if the brand advertises their cause marketing efforts over social media and other traditional forms of adverting. Therefore, it is completely necessary for brands to participate on the ground-level of social causes, otherwise, consumers will see right through the façade. 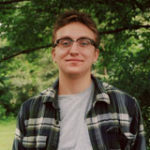 Additionally, over 60% of teens are more likely to purchase products from a company that supports a social cause. With Generation Y and millennials trickling faster into the work force and becoming major contributors to the GDP, it’s becoming imperative that brands tailor themselves through cause marketing. The most popular way to promote cause marketing strategy is none other than social media. Social media are the number one communication channels for brands showing their transparency among millennials. It’s an excellent way to connect with people and spread information. It’s where the younger generations go to gain knowledge about a brand and where it stands on issues. Aristotle was right – there is a time and place for everything. So, when is it appropriate for companies to align themselves with a cause and what’s the best way to show authenticity? There are two major points brands need to consider when enacting an authentic cause marketing strategy: consistency and sensitivity. At first, major brands don’t necessarily advertise their cause marketing efforts immediately after they begin. It’s valuable for a brand to invest time and experience in contributing to a cause before touting its involvement. Then, when the brand wants to share evidence of their history with a cause, they must keep the messaging consistent. Being consistent with branding and messaging is essential in cause awareness efforts. That’s marketing 101 and a key part of being authentic. If the brand creative, message or ideas is always changing than customers will be confused. Since 1988, Dawn has been working with the International Bird Rescue Research Center by donating money and product to the center’s clean-up efforts after oil spills. During coverage of the Exxon Valdez spill in 1989, the Dawn brand was featured prominently throughout media coverage. But it didn’t stop because of this 15 minutes of fame, it kept going. They didn’t start advertising their efforts on oil spill cleanup until around 2002. Even then, they were not looking to actively engage their customers through a cause marketing strategy. Today, Dawn is still donating time and effort to the center which has created an authentic support of rescuing animals from ecological disasters. It’s also important that brands tread lightly on taking advantage of certain situations and causes. In times of disaster, slapping a big brand logo on an ad, even in support of those affected, can make consumers cringe. It’s not that brands must walk on eggshells. No matter what cause they choose, there will almost always be disagreements and punchy tweets about them. What’s important is that brands remain sensitive to all facets and angles of an issue and tread lightly. Sometimes, cause marketing is only about brand positioning. Other times, it’s about sending a message, even if the cause may be seemingly off-brand. Choosing a position is not black and white. A brand’s leaders must come together and figure out what they wish to stand for. Commercial productions and digital campaigns are a way to publicize a brand’s association with a cause. However, with the wealth of information available today, consumers can easily find out if a company is actually supporting a cause. That means surface-level ad creative that a brand uses just to get a name out there isn’t going to fly. Brands need to dig deep within their organization and find out how they can contribute toward a cause. Maybe by donating money or products. Maybe by having the CEO and employees provide help at ground-zero of an oil spill. Taking a stance is not an easy task for brands and their leadership, but it is an extremely valuable one. CEOs themselves are starting to create social media profiles of themselves as a way to advocate for certain causes, therefore acting as a conduit for their company. They are often the most high-profile individual in the company and can use that visibility as another platform for displaying the company’s values. 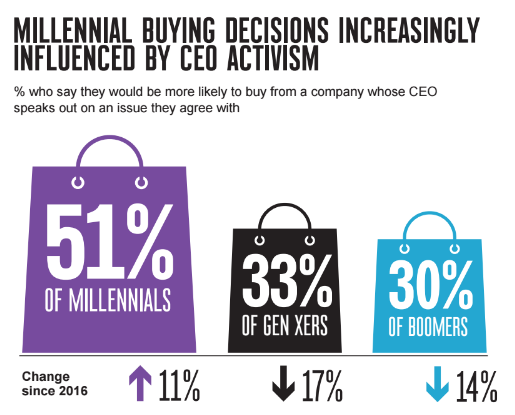 An article from Marketing Interactive states that 51% of millenials say they would be more likely to buy from a company led by a CEO who speaks out on an issue they agree with. With the advent and popularity of social media it’s very easy for individuals and brands to communicate directly. It’s not just about sending silly gifs and poking fun at other brands–it’s considered by millennials to be the top communication channel for transparency. It’s an easy way for millennials to monitor a company’s practices; however, only 15% of people believe brands are very transparent on social media. Consumers know that if you want to talk the talk, you have to walk the walk. Actions speak louder than words these days and more consumers are realizing that. The risk of not being authentic is losing customers; the reward is that everyone wins and becomes better citizens in the process. Out of Home is one of the most effective ways of raising awareness for brands and causes. Let our team of strategists and planners tackle your cause-related marketing challenges!